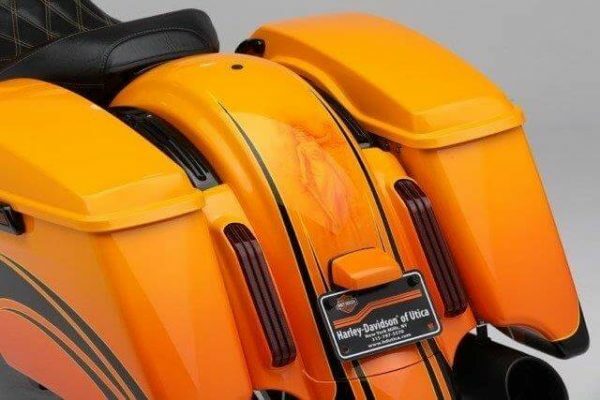 Get the look and feel of a professionally finished interior for your stock and extended length Harley Saddle Bags and Tour Packs. This is the same trunk lining used by professional car builders. 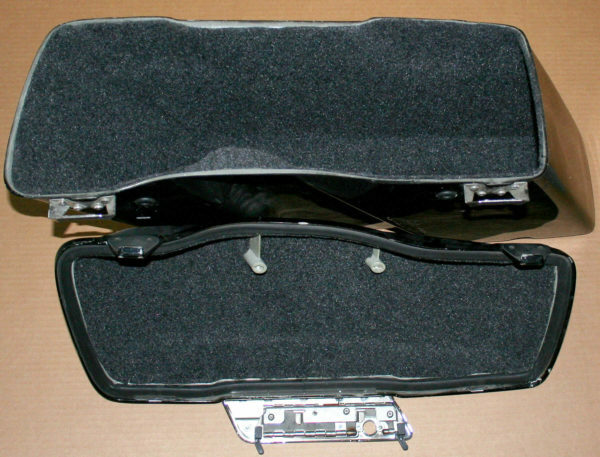 It will protect the items in your bags and box while deading the sound. No more having to wrap items in towels! Kits are easy to install with step by step pictured instructions. 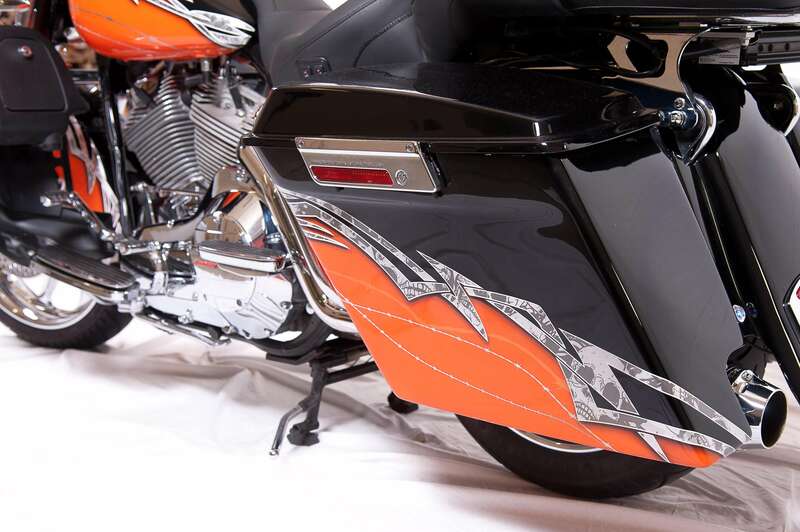 A professional adhesive allows you to slide the CAD designed pre-cut, pre-fit lining into place before it dries. 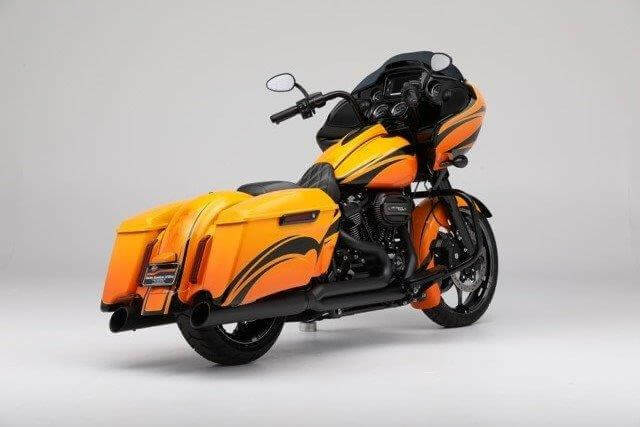 Kirk’s wife, Linda, designed the first saddle bag liner kit after several dealers requests. What a Gal! 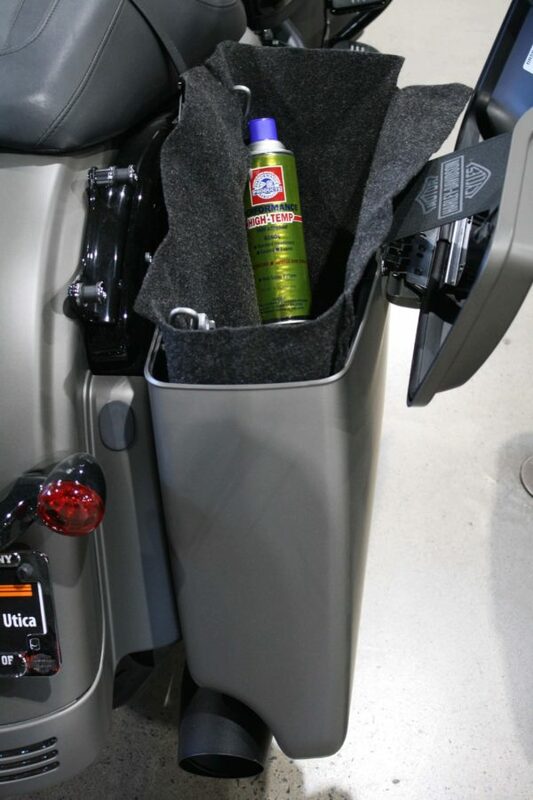 Comes complete with lining for 2 lids and 2 bags with professional adhesive & pictured instructions. Note: Due to shipping cost we don’t sell these overseas, but for our customers in Europe, you can buy these through Zodiac, or if you’re in Asia through Parts Max!